Having problem understanding commerce or find it hard? 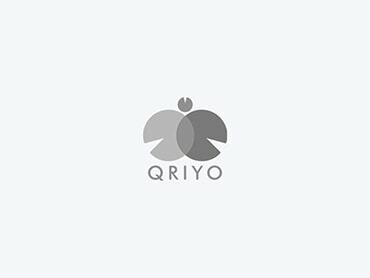 Take a commerce home tuition with Qriyo and learn better and find your interest. Enroll, learn and get better in commerce.